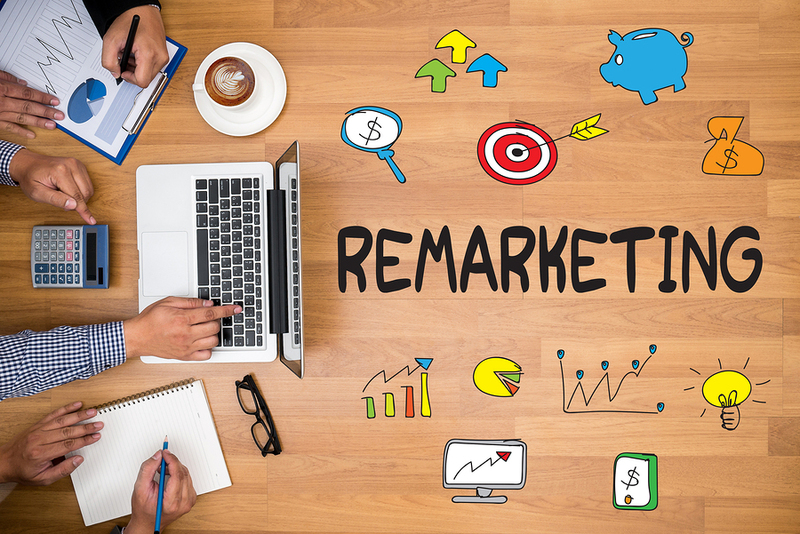 According to Statista research on the effectiveness of remarketing in the USA, 30 percent of marketing professionals said remarketing is very or even extremely effective in attracting new customers. a known fact that customer retention generates more revenue. Implementing a remarketing plan using subscriptions, polls, reviews, and timing-based services to convert visitors into consumers can significantly enhance your sales funnel ROI. Have you been using remarketing tactics without positive results? Contact LBMS,LLC, a New Jersey-based SEO and Internet Marketing company. They provide performance-driven, cost-effective, and all-encompassing solutions to deliver your desired goals. There are many of ways to advertise across a wide variety of platforms and websites. There is a chance that your advertisements are ending up in places that don’t align with your business model. Make sure you do your research; market on websites and platforms that fit with your targeted market. Set up category-based exclusions to filter out sensitive content, error pages, parked domains or sites that contradict your mission. Remarketing ads have to be relevant. 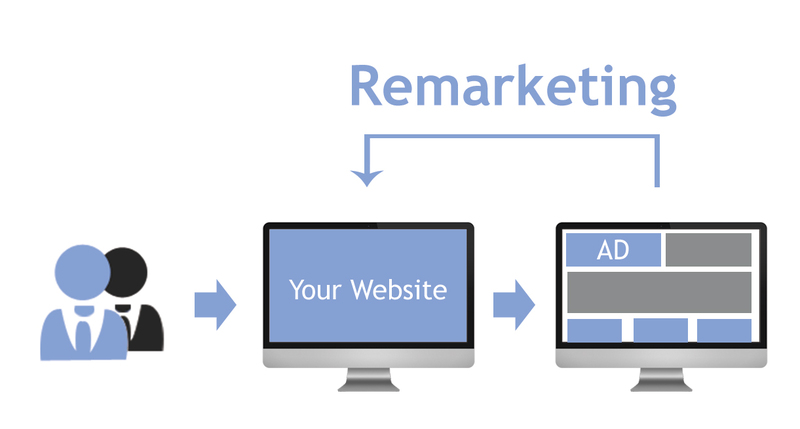 Remarketing allows you to customize your advertisements based on the behaviors of visitors to your site. Not all visitors to your site will make a purchase. Similarly, not all visitors on your website are going to add items to their cart and opt out of making a purchase. Segment your visitors by their actions and create a marketing strategy accordingly. No one likes it when a company’s ads are on display 24 hours a day. Your ads should be displayed at strategic times, and just long enough to catch the attention of your target audience’s attention. Place frequency caps in your ads to decrease your bounce rate and increase access to the message of your website. Showing the same ad will not only annoy your consumers, but it will make it seem like you lack originality. Create multiple ads and rotate them periodically. This will get your message across and generate interest among the target audience. Your bidding strategy should depend upon your audience and should be customized accordingly. You may bid differently when you closely consider your site’s performance KPI and ROI. Make sure you do not commit these errors the next time you implement a remarketing strategy. If you need affordable, targeted solutions to increase your consumer base and enhance revenue generation, reach out to LBMS, LLC. We provide effective digital marketing strategies and solutions to ensure your business stays ahead of the curve and become a leading business in the industry.